START RIGHT and Get The Help You Need - FAST! He's Cute, but he's... Biting, Nipping, Peeing, Pooping, Chewing, Whining, Crying, Jumping! There's no doubt about it, bringing home a new puppy is thrilling. They look so cute, they feel so soft, they bark so sweet; they're fun to play with and fun to watch. But along with the cuteness comes unexpected strain and chaos. We can help you reduce that strain and control that chaos. Even if your puppy is only 8 or 10 weeks old I can help. All training is done in your home; We are going to see exactly what you need and base the training on your unique environment and lifestyle. You'll get immediate relief from the strain your puppy is causing in your day to day life and the long term confidence of knowing your puppy is growing up to be the best adult dog you can possibly have. In-Home Training is Faster and More Convenient than Classes. up to 7 weeks to do! You can believe us when we say that puppies who are as young as 8 or 10 weeks old can easily and quickly learn how to behave properly. We help families every week with their young puppies, and we would love to come help you. 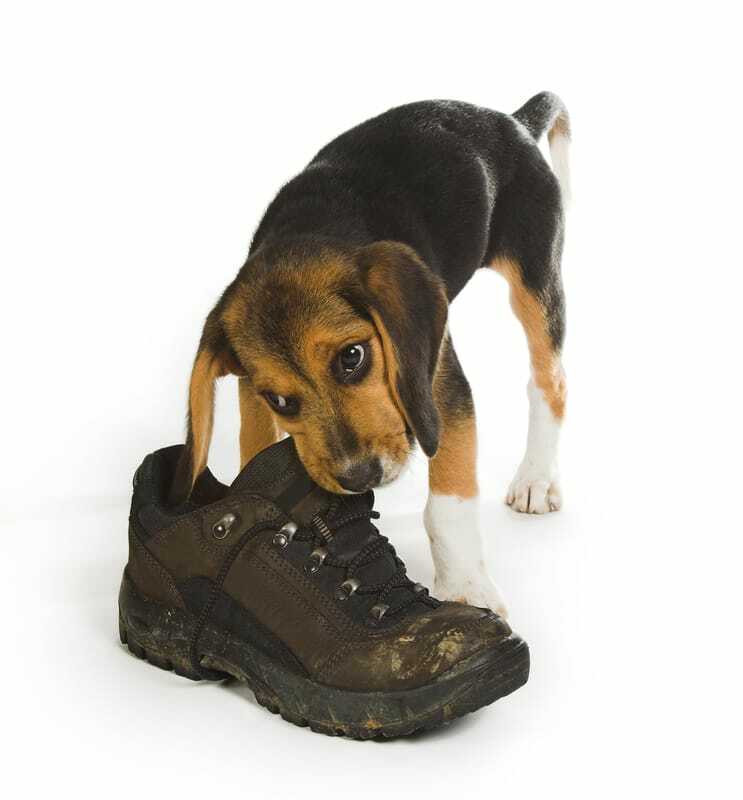 You can get relief from the strain of your new puppy's behaviors - and you can get it now. If your puppy is too young to get immunized, other trainers won't accept you into their training classes yet. But, since we come to your home to conduct the training, we can get started right away. The reason we can accomplish such fast results, even with very young puppies, is because we use natural and instinctive techniques to teach your puppy how to manage his or her energy and be calm and respectful. We use the dog's natural instincts towards balanced, happy, calm behavior. We will show you some of the ways dogs communicate with each other and how to simulate those communication techniques. We use methods of correcting the puppy that are very similar to how a canine mother would stop her puppy from acting badly. 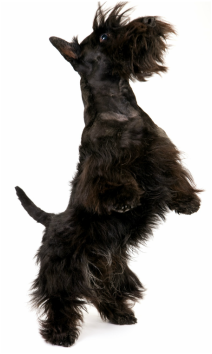 The natural techniques we use are simple, safe and appropriate to the size and temperament of your puppy. Train a Puppy Right, and You'll Have a GREAT DOG!